Join noted landscape architect Scott Mehaffey as he conducts a sidewalk tour of Riverside front gardens. Learn tips on how to create gardens that suit your home – referencing the unique collection of architectural styles in Riverside. 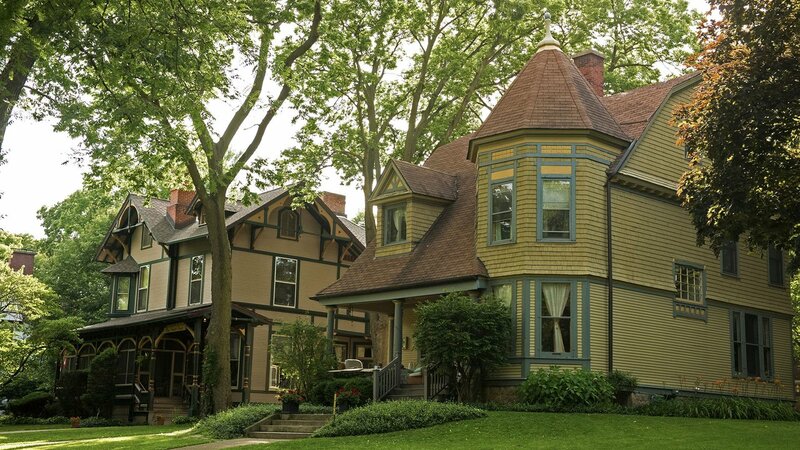 We’ll see Victorian, Prairie Style, Mid-Century modern, 1930s-40s Tudors, colonials and more while touring the National Historic Landmark District village. Participants are invited to bring their questions about landscape designs for their own homes. Bring your own water and be prepared for a 1 ½ – 2 hour walk.